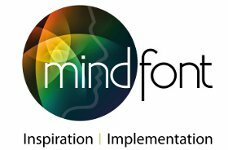 At Mind Font, we believe the work we do has to do its’ job. That means allowing you to reach your customers and engage them and convert them. It means a powerful, results driven solution. Yes it’s creative, yes it’s innovative and yes maybe it even has won awards but more importantly….yes it’s successful.